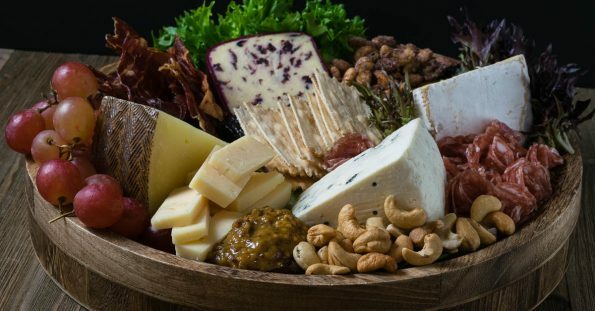 Recently we posted about building the perfect cheese board for the holidays. Now Whole Foods Market is going to help you build a great cheese board with some spectacular savings during their 12 Days of Cheese event. Your local Whole Foods carries anywhere from 250 to 1,000 of the best cheeses from all over the world. Because they have your best interests in mind, many of the cheeses Whole Foods Market sells are organic and most of them are free of rBST (recombinant bovine growth hormone). They also don’t sell any cheese that contains artificial flavors, colors or preservatives either. The people in charge of selecting Whole Foods Market’s cheeses visit farms around the world to choose an international selection of cheeses, whether it’s locally made chevre or delectable manchego from Spain. For the next 12 days, Whole Foods Market will be offering 50% off on a select cheese. This is the perfect time to get an old favorite or maybe try something new. Some of our favorites are even on the list! Cheeses like Kaltbach Cave-Aged Le Gruyere and Borough Market Stilton.